The bottle of the original design takes on amber color and black details. The box is in the same cognac tones with deep metallic reflections. The name appears in gold calligraphy. 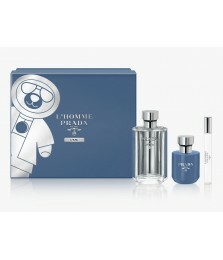 MontBlanc Legend Night is available as a 30, 50 and 100 ml Eau de Parfum. Legend Night was launched in 2017. Legend Night was created by Antoine Maisondieu and Olivier Pescheux.